It¢s been 3 years since our last visit and 5 years since our first ever visit in russian land.A visit that will be marked in our mind as one of the most interesting in our career. Being victims of an unprofessional treatment from our South American agency we are in the very uncomfortable situation to announce for another one time the cancellation of the so expected tour in Latin America. Unfortunately it seems that the Gods have rolled the dice and decided that 2010 will be a year of cancellations for the Rotting Christ Horde. Rotting Christ¢s frontman Sakis has been involved in a car accident in which he has sustained injuries to his leg that will keep him glued to his bed for at least a month. We are proud to announce that the legendary black metal band ROTTING CHRIST, will be celebrating their 20th anniversary, together with the new album release, AEALO, making a world tour that gives us the opportunity to have them in Latin America. 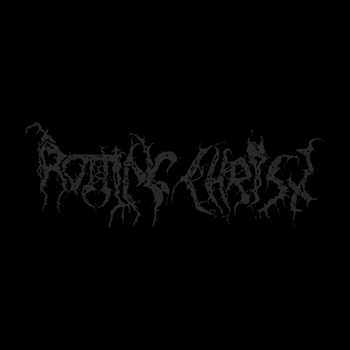 Time is getting near for the long time anounced second part of ROTTING CHRIST¢s European tour within the framework of their last very succesfull album AEALO promotion.